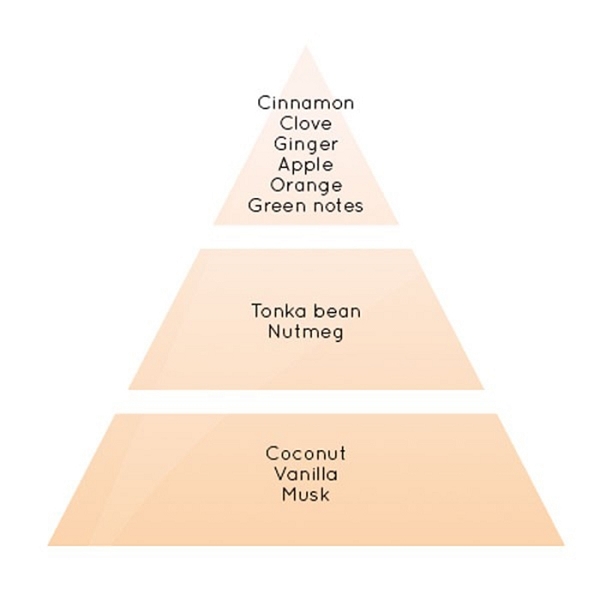 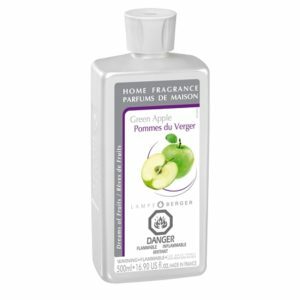 A delicious sweet perfume with fruits accents and highlighted by the sweet cinnamon, honey and vanilla. 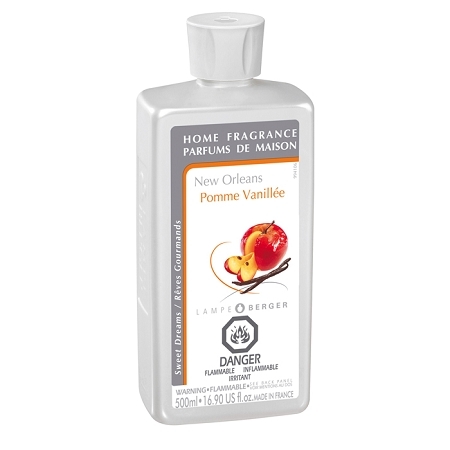 New Orleans, the sweetness at it’s purest form. 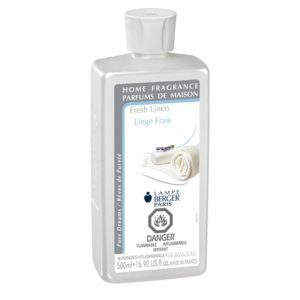 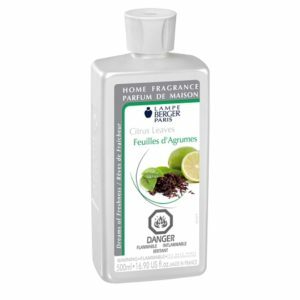 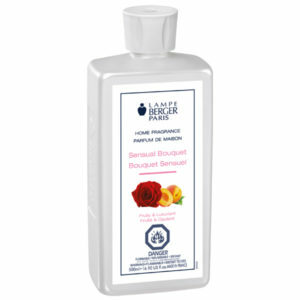 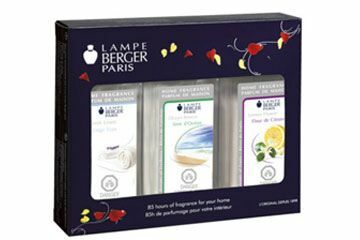 Lampe Berger fragrance can not be shipped to California.